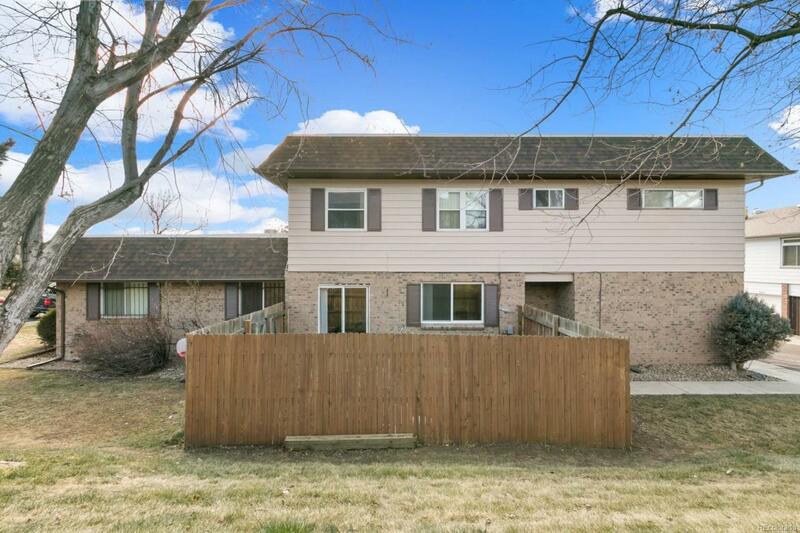 Must See this completely remodeled unit featuring New carpet and paint throughout. Upgraded kitchen with maple cabinets, corian counters, custom backsplash, wood floors and all new stainless appliances! Both baths feature New tile, vanities, and fixtures. New doors and Hardware, New light fixtures, New tile entry. Energy efficient vinyl windows. Fenced patio. Just move in and enjoy!